The countdown has begun: #GivingTuesday at Magee! 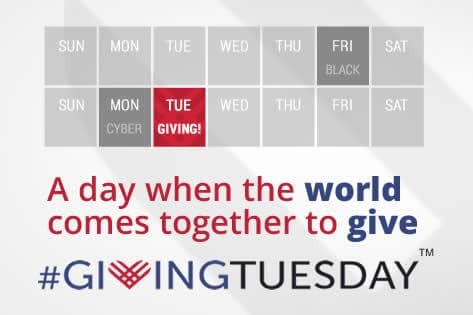 On November 27, 2018, people around the world will celebrate #GivingTuesday by supporting organizations, causes, and ideas they believe in. At Magee Rehabilitation Hospital, we are encouraging Team Magee, former patients, and friends to raise their voices and celebrate great things that happen when people give back. As a non-profit, charitable hospital, Magee relies on friends like you to change lives. We know that there are many worthy causes, and we appreciate your commitment to Magee. Support Magee on #GivingTuesday! Show the world what “Believing in a way back” means. Show our patients you believe in them. Raise your voice on #GivingTuesday.